It’s that time again, the Kitchen and Bath Industry Show (KBIS) is just around the corner January 20-22, 2015 in Las Vegas, Nevada. This year’s Design and Construction Week guarantees to pack more design, industry professionals, and exhibitors than previous years. If you remember KBIS 2014 I brought you kitchen and bath inspiration via social media and especially Instagram, it was a fun week! 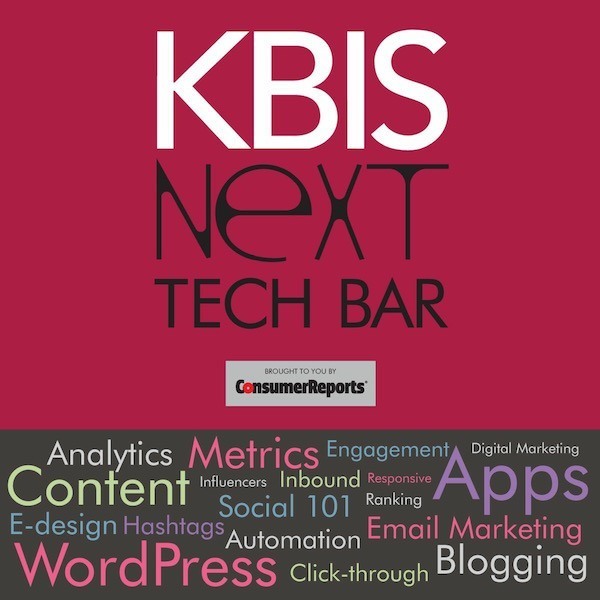 This year I am thrilled to have been asked to speak and join the KBIS NeXT Tech Bar! 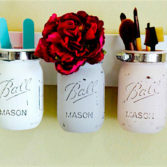 Providing technology answers to design community needs! The Tech Bar will be a casual, lounge atmosphere where subject matter experts interact one-on-one and/or in small groups to tackle the hottest tech topics in the kitchen and bath industry. The lounge will also provide charging stations so attendees can rest, talk tech and get fully charged in between sessions. 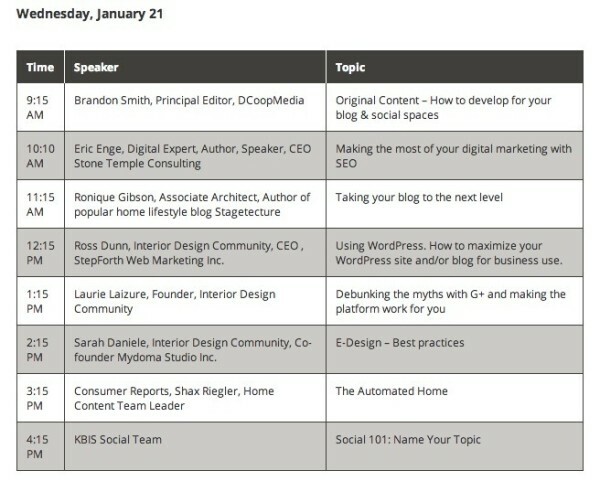 I will be speaking on Wednesday, January 21st about Blogging and take your Blog to the next level. 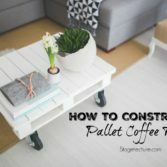 Whether you have a blog and you don’t feel like it’s going anywhere, or you are seasoned and want to know what has worked for me, and WHAT HASN’T! I invite you to join me at the NeXT Bar on Wednesday, January 21st from 11:15am – 12:15pm. 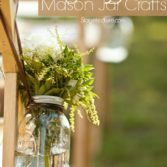 I’m excited to join my Interior Design Community Moderator colleagues as well all talk about social media, content, blogging, e-design, and more. The NeXT Bar will be open all days of the show January 20-22 so stop by at any time. Follow me these next few weeks on Facebook, Twitter, Google+, Instagram, Tumblr, LinkedIn & check out the #KBIS2015 Pinterest Board for images from last year and new ones from the show.